APPROVED! 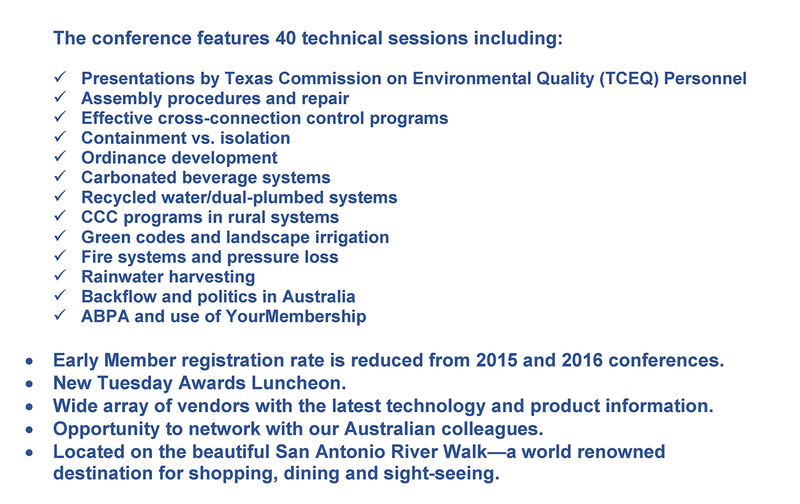 Conference attendees can earn continuing education units (CEU’s) to the Texas Commission on Environmental Quality (TCEQ). Attendees are responsible for applying to their respective states for credits. Download a Sample Conference Justification Letter that helps illustrate the benefits of attending the 2017 ABPA Annual Conference and Trade Show.